The longest day of my life started in Salt Lake City, Utah. After a quick bite to eat and some cold and flu tablets, Paul and I jumped into a shuttle bus and headed for Chicago. A short stopover later and the next thing we know we're greeting the sun again at Heathrow airport. Luckily for us, Phil the Australian Chord and Rega importer showed up and fed us full of coffee and put us on a bus and then a train bound for Salisbury. Groggy and tired, we were greeted by Nigel an English from CHord Company. Treating us like the fragile creatures we are, he decided to give us a bit of a treat and took us to Stonehenge, the magic runes which are a lot larger than they appeared in Spinal Tap. 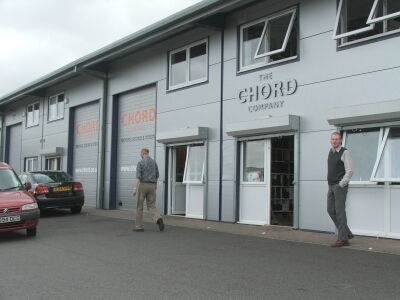 Onwards to Chord Co. HQ, where we were treated to a tour of the factory. Its a great facility replete with a totally sorted sounding dem room where we were played a few new products we aren't to talk about. 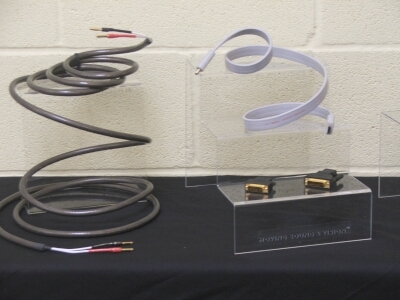 The cable team gave us a first hand look at the assembly of a cable, careful to point out how little things like the direction the cable passes through the plug can make a big difference to how the product will sound. After a quick spot of lunch with the team and their local MP (who told us Chord were single-handedly propping up English economy), Sally took us to the train station where we found out the train had run out of fuel. Half an hour later we were back on the way, arriving at the tube system during peak hour. When saddled with twenty kilos of brochures procured at CEDIA, this I do not recommend. After eventually having to catch a taxi, we got on the right train, only to have the train in front of us kill a pedestrian... really. 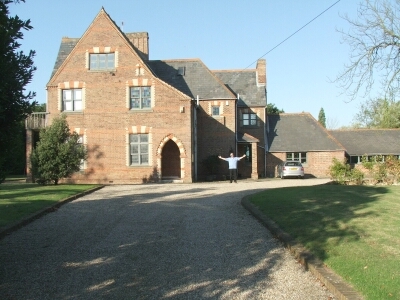 After another half an hour of constantly falling asleep we moved off again and were on to Essex county and the home of Roy Gandy. It was quite an honour staying in the guest house of the man who started Rega and created perhaps the best budget turntable in the biz. 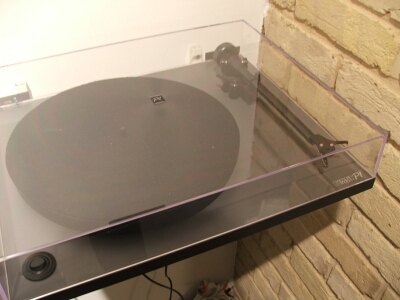 We got the royal treatment with a lovely dinner, fantastic wine and an indepth listen to a couple of new Rega products. We listened to the forthcoming entry point Rega P1 turntable, a super little deck with a brand new RB100 tonearm. this unit will even ship with an Ortofon cartridge, making it superb value. We also heard the latest incarnation of the P2, and a few other little bits we can't talk about. After a good nights sleep (we slept quite soundly after our 36 odd hour trek), we awoke to trot off to the Rega factory. The factory was an laidback hive of activity. After some coffee we headed upstairs to see the cartridge and tonearm crews assembling their wares. 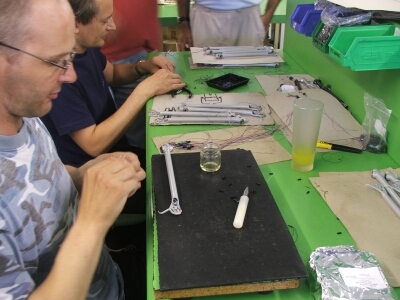 Cartidges are assembled by highly skilled staff who build and load the coils into the tiny bodies of the cart. Tolerances are adjusted very carefully and then each cartidge is individually tested. 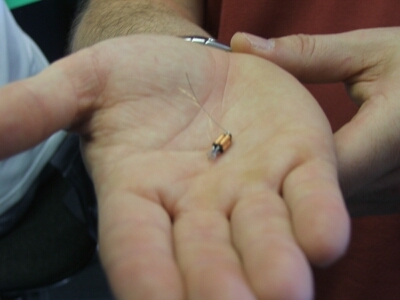 We watched part of the assembly of the new Apheta MC cartridge (each one takes three days! ), which highlighted just how much precision work goes into every rega product. From there, we saw tonearms in construction. The build of each tonearm begins with rigorous selection of bearings. Even though machines to exacting specifications, Rega grades each bearing to make sure that their top tonearms are as good as can possibly be. From there the tonearm assembly is completed and the arms head down stairs to turntable production. We also saw a Michell Tecnoarm tube lying around, Rega assemble the bearings for Michell also to make the tonearm as good as it can be. 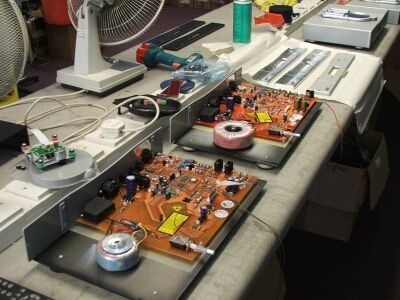 Each turntable is hand assembled, starting with the installation of the motor kits. From there, the bearing is precisely hand oiled to make sure it is of the highest quality. A tonearm from upstairs is then fitted and the whole rig tested. 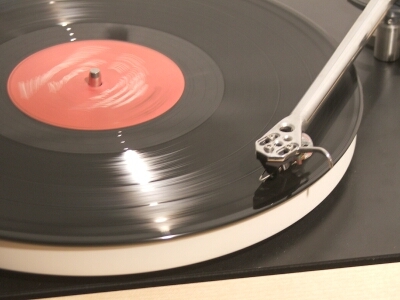 Rega make not only their own product here but also a few OEM turntables for other manufacturers. After lunch we headed over to the newer factory were they manufacture the rest of the electronics and speakers. 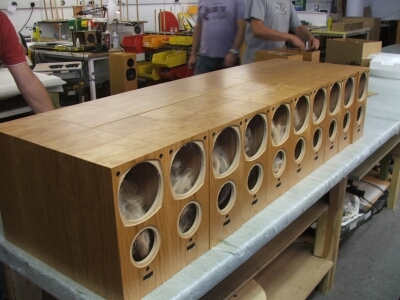 Speaker boxes are filled with drivers, most assembled in house by the Rega team. 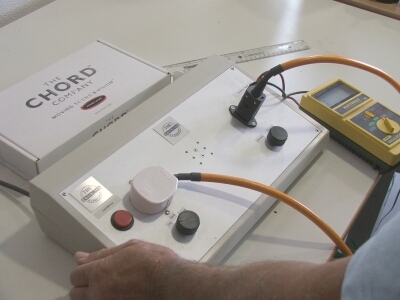 On the other side of the factory tuners and amplifiers are hand assembled and tested. Upstairs we were shown the CD player production, including a technical run through of the new Apollo CD player. This is a very sophisticated player. The tracking software Rega co-developed will analyse each disc so that the laser will move on each revolution to counteract eliptical movement caused by discs being pressed ever so slightly off centre. Rega are still studying how this advanced system can be used to further improve the quality of CD replay. Big thanks to the team at Rega and Chord (special big thanks to Chris!) for going out of their way to make our trip utterly fantastic and informative. I've written more than I really have space for and haven't really touch on half as much as I would like, but I'll leave it at this for now as I still have the rest of our trip to blog. Come back in a few days for more on our trip to Cyrus and PMC and the Heathrow Shows.